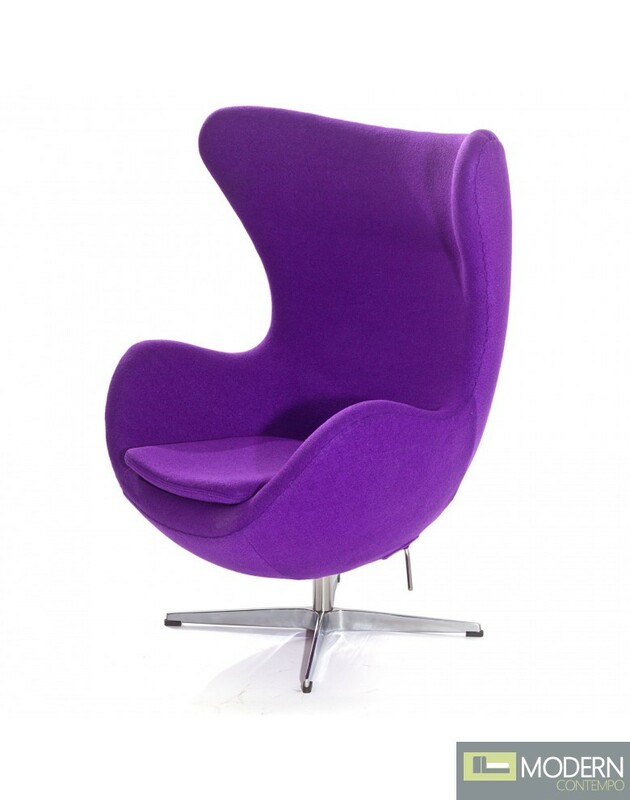 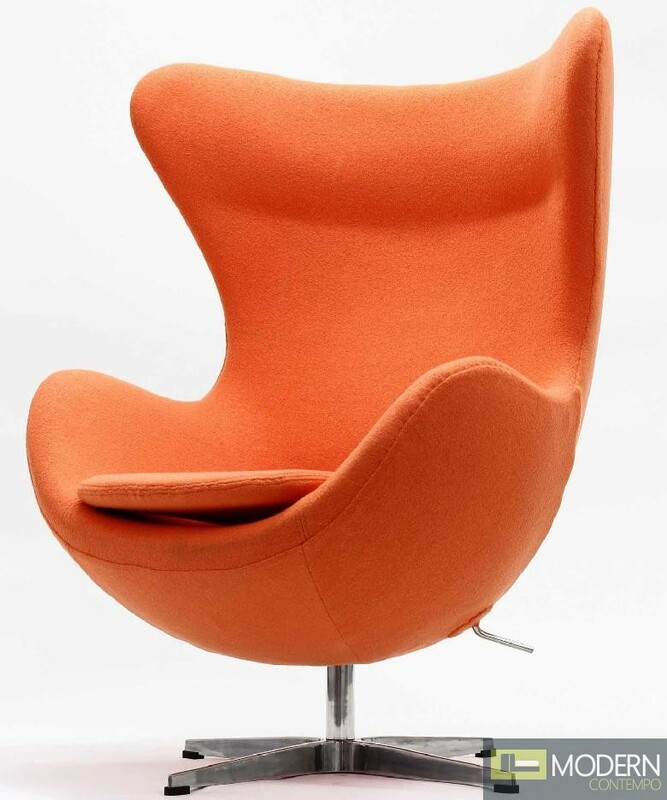 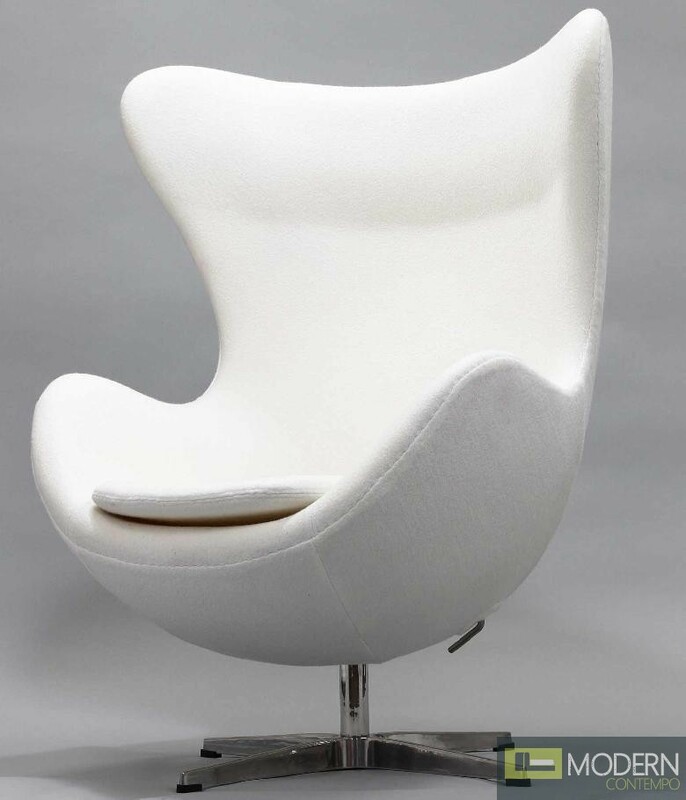 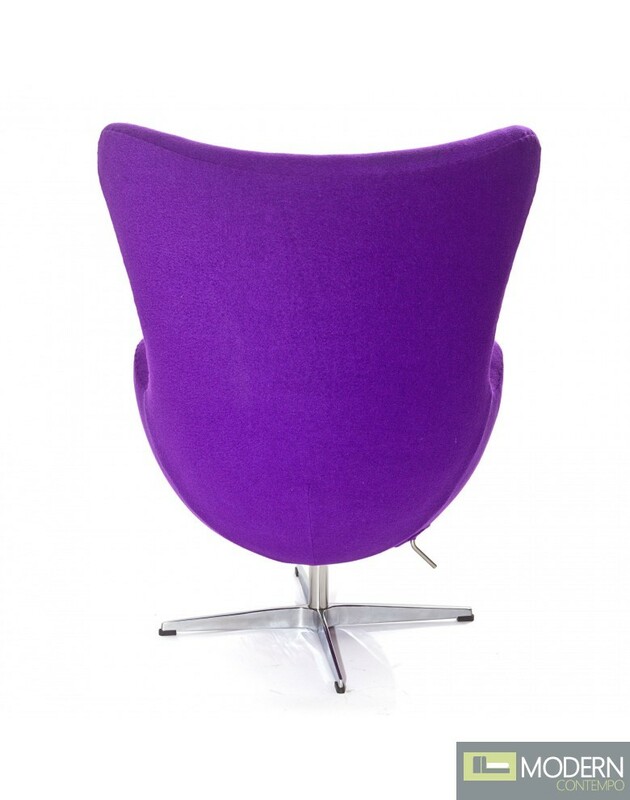 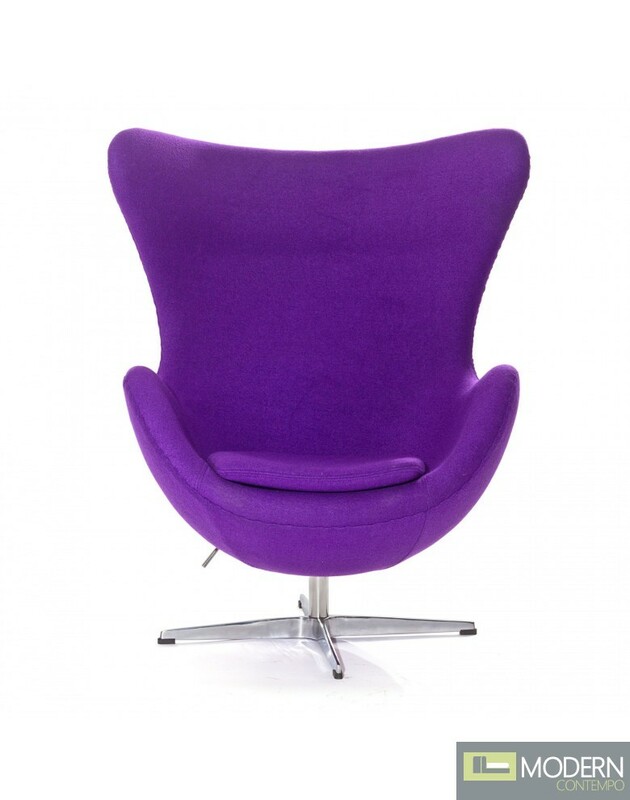 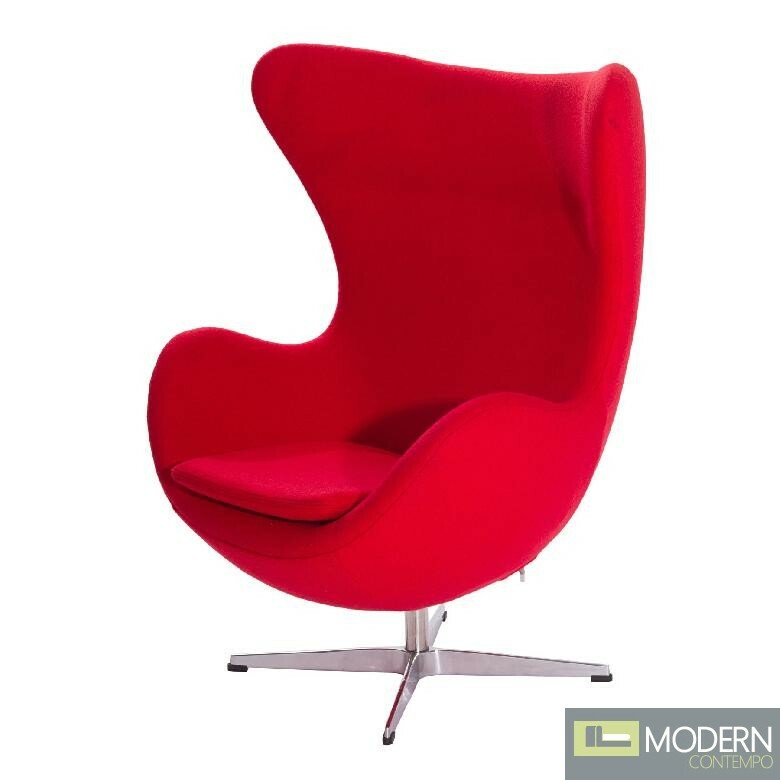 One of the most recognizable chairs due to its unique shape, this quality reproduction has a molded fiberglass frame. 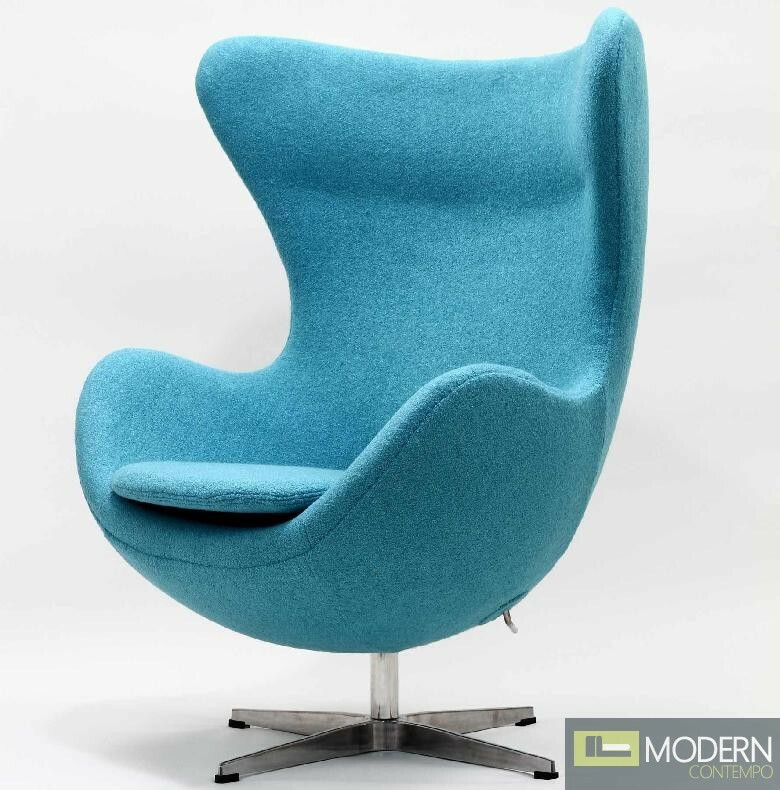 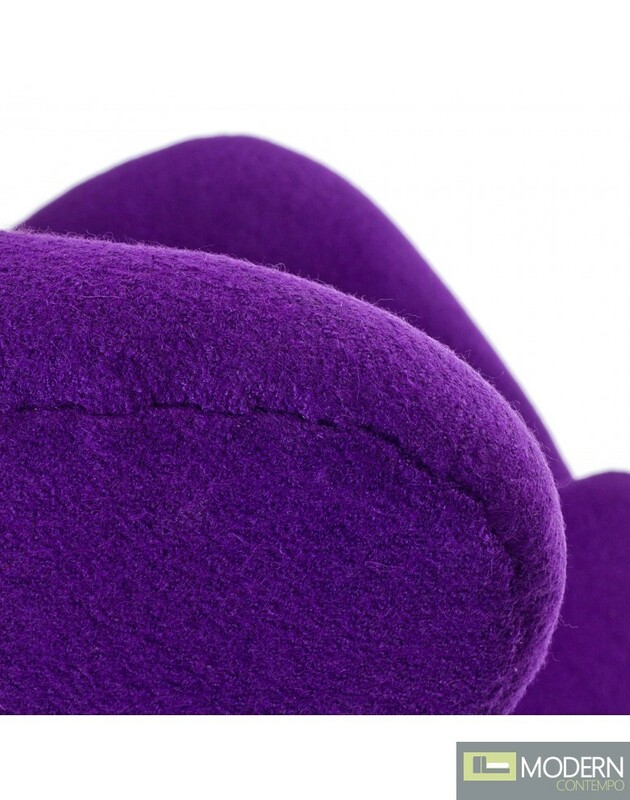 Improvements include a polyurethane foam with high quality crepe pure wool upholstery. 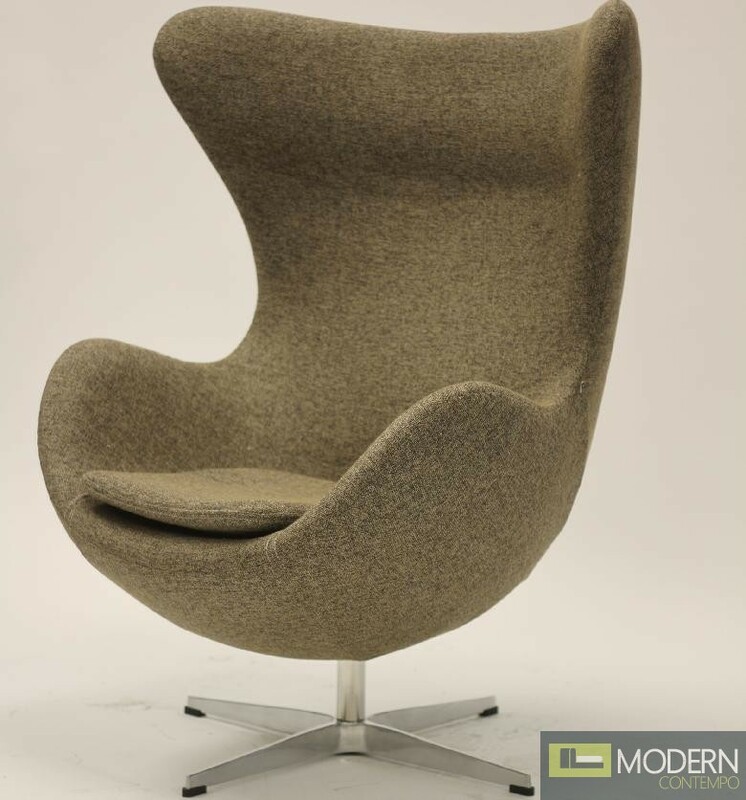 With an instantly recognizable look and a truly comfortable seat, the Glove Chair in Woolen Mix makes an excellent addition to any home. 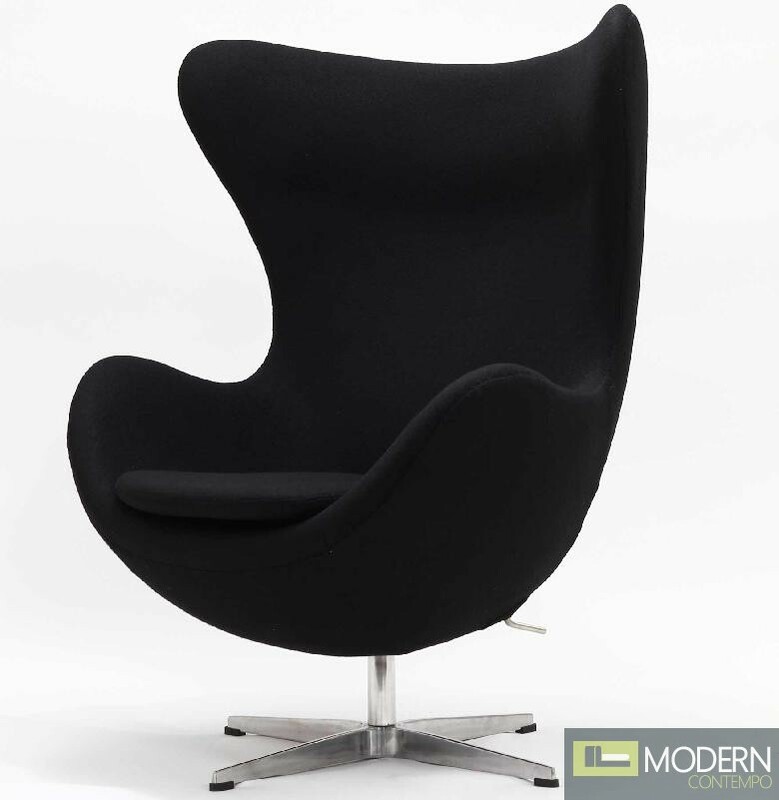 Relax in style with this chair that combines ultimate comfort and iconic style.